Shortly following the closing pitch of the last practice before the start of the 2015 Matadors softball season, Brianna Elder jogged out of the home dug out, onto the field, and into the flurry of high fives and congratulations congregating on the third base line. It was the end of the last inter squad for Elder, and the symbolic beginning to her fifth and final season draped in CSUN’s signature red and black. 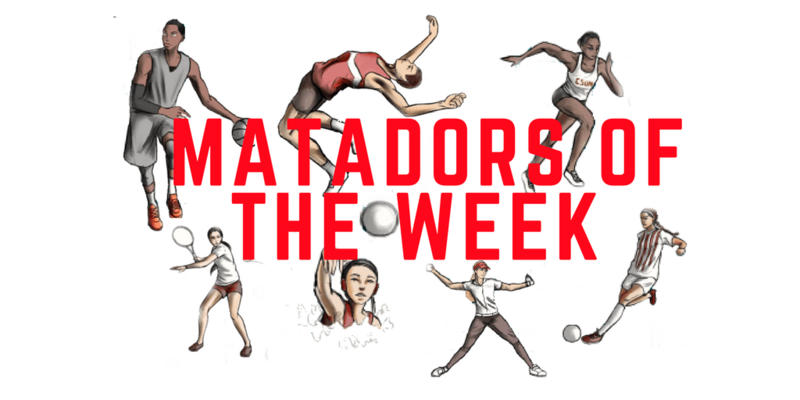 It’s a bittersweet thought for the ball player who for the last five years gave her all for this university, battling through multiple hip injuries, only to step up and help power the Matadors (28-10) to one of their best starts in recent program history. Elder went under the knife to repair the labrums on both sides of her hips, as well as several tendon replacements. Shortly after she returned to the surgery table to have more work done on her right labrum. Despite missing a considerable amount of time off the diamond due to injury, Elder refused to allow her previous seasons misfortunes define her. To accommodate her multiple hip surgeries, she implemented a more cerebral approach on the mound, using movement to offset her impressive velocity. Making the jump from occasional closer to starting pitcher in a big way, Elder appeared in 39 games in 2014, more than twice the amount of games she appeared in the previous two years combined. Elder did her best to step up and help replace the gap left by three of the teams exiting senior pitchers. 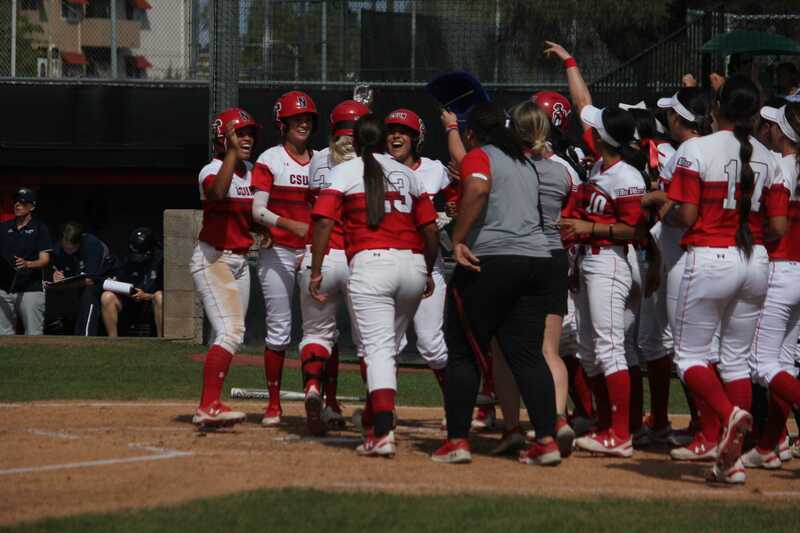 She collected 22 wins for the Matadors, becoming the first 20-game winner for the program since 2001, factoring into 25 out of CSUN’s 31 victories in 2014. Her 2014 season caught the eye of Big West award voters, who found it fit to elect Elder to the All-Big West First Team after placing among the leaders in a number of conference pitching statistical categories. Elder won’t balk at the chance to acknowledge the team’s overall improvements since she stepped onto the Northridge campus, but admits a sense of disappointment in the way the 2014 season played out. That competitive nature developed at a young age, when Elder was roaming the softball diamonds around her hometown of Concord, Calif.
Born August 13, 1992 to Cindy Sawtelle and Jim Elder, Brianna showed a capacity for the game at a young age, but quickly denied any assertion that she was some kind of child prodigy, just waiting to set the softball world on fire. As a youth, Elder played along side her older sister Courtney Elder. When her sister was playing with the other eight-year-olds, Elder was right there with her at six; albeit doing more flower picking in the outfield than chasing down fly balls. As she grew older, Elder followed her sister, consistently playing against girls two years her senior, introducing Elder early on to the concept of failure. High school is where Elder made the fortunate transition from position player, to pitcher under the tutelage of long-time Concord High School softball coach Jerry Wills. Elder split time between outfield and mound duty, eventually making the transformation from what she called a “thrower,” into a bonafide pitcher. 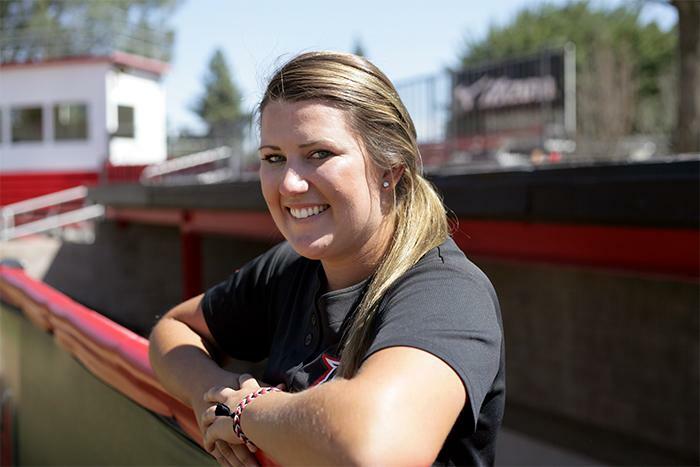 Along side being selected as a member of the All-Diablo Valley Athletic League team for the fourth straight year, she was named the 2010 East Bay Softball Player of the Year after posting a 0.38 ERA and collecting 22 RBI with a .383 batting average. Bouncing back from a heartbreaking championship loss her sophomore year, Concord High School captured the allusive championship pennant in Elder’s final campaign for the Minutemen. 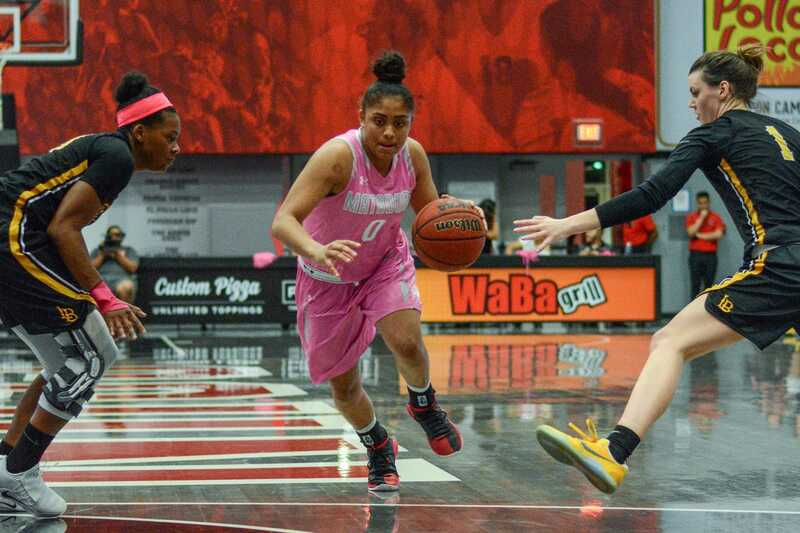 Shortly after, she accepted enrollment at CSU-Northridge, where she sat out her first year as a redshirt freshman. Finally getting over the injury hump that stymied her early career, Elder started 2015 as one of the longest tenured members of the program, both on the field and behind the clipboard. 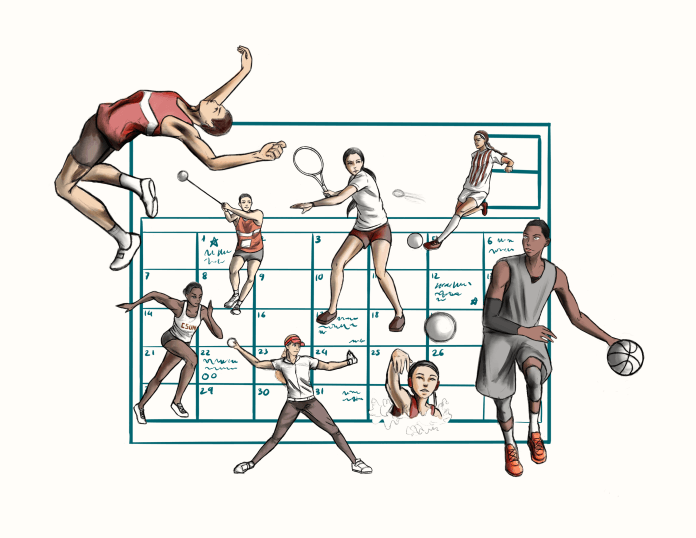 The mental part of the game, is something the coaching staff has tried to stress to the younger members of the team. 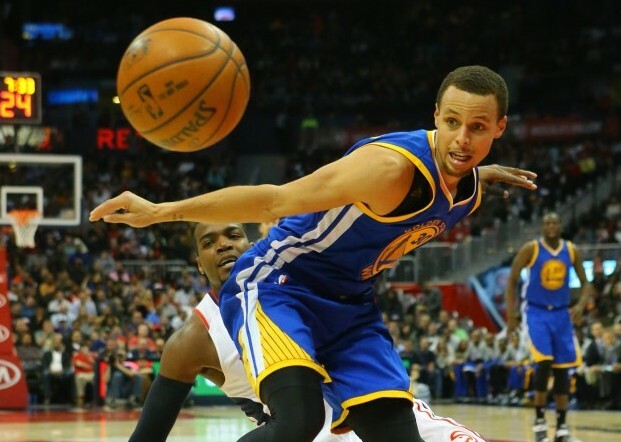 Mental toughness plays a large part in separating teams that are simply good, from the teams that are great. Despite the team’s policy to forgo electing an official team captain, sophomore outfielder Taylor Glover considers Elder one of the true leaders of the team. The people who make up the Northridge softball community: the fans, coaches, players, and alumni, Elder considers them all family who have contributed to some of her most cherished softball memories. Elder recalled the look of pure joy on her roommates face as she rounded the bases after a walk-off home run to down regional powerhouse, UCLA, fanning 13 Portland State batters in a long, rain interrupted contest, and the back and forth pitching duel that was her first conference game of her junior year, as some of her favorite memories of her time as a Matador so far. But her favorite above all else, is the first time her father got to see her play for CSUN against the University of the Pacific. Despite the end of her collegiate career looming at the end of the tunnel, and the “crazy,” possibility of Elder not playing on a softball team for the first time in 18 years, she doesn’t see the end of this season as an end to her time on the softball diamond.